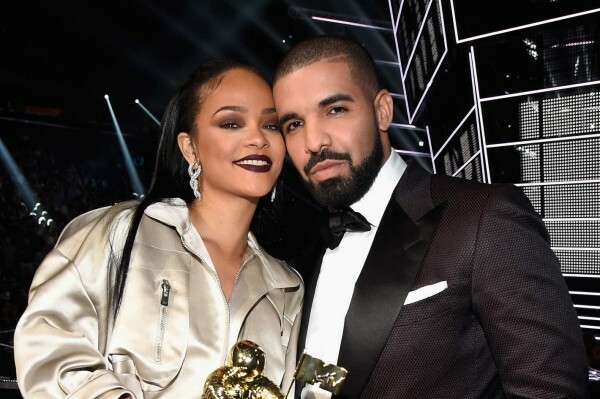 Rihanna and Drake couldn't make it "work" anymore just like their recent hit song. According to multi media reports the singers split and its all because drake,29,started getting cozy with Dakota Gonzalez,21,a hot insta model. 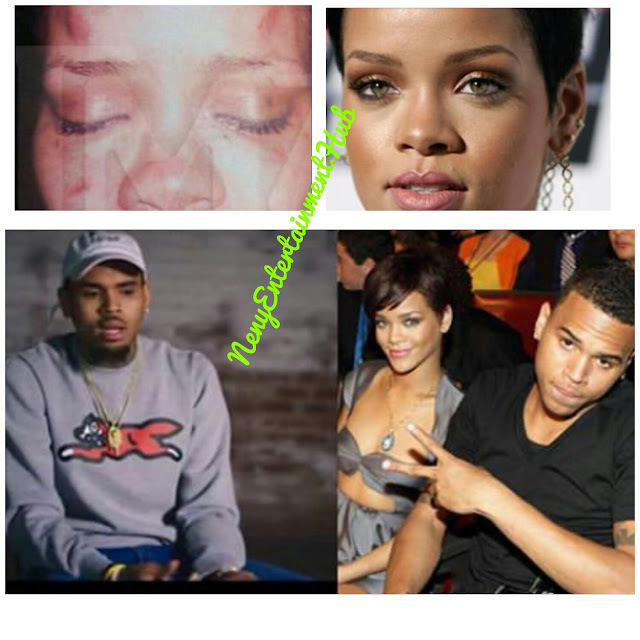 Rihanna,28,brokeup with drake when she found out about Dakota as she was just getting used to being drakes one and only. When Rihanna ain't there at drakes concerts,Dakota is there by his side.